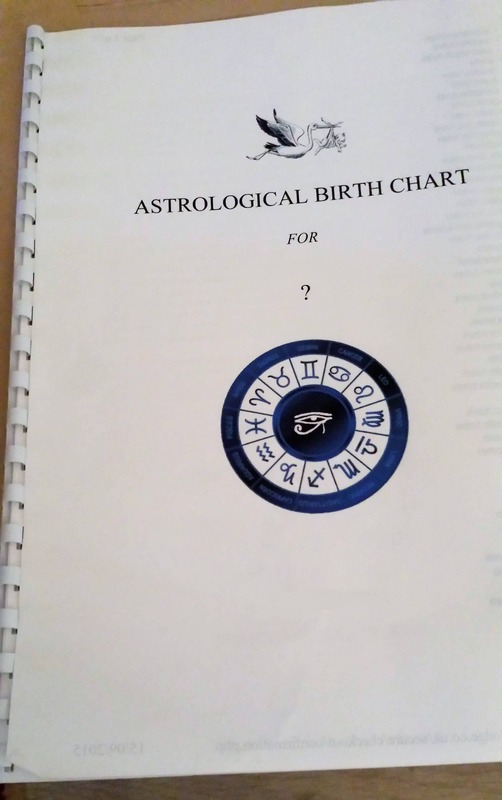 I will calculate your Birth Chart based on the information you provide, which will show where the planets were at the time and date of your birth. This makes the report a unique and personalised account. The chart is interpreted for you to show you where your strengths and weakness's lie in different areas of your life. This A4 report is around 20 pages long and will be printed, comb-bound, and posted to you within 4 days of payment. Will post internationally. About 20 A4 pages of in-depth information. Really detailed and accurate. Arrived quickly and in lovely condition. Thank you! Really interesting and shockingly accurate! It was informative. However somewhat basic because I have had others done that were more personal and lengthy. However still a positive experience. As stated on the item page, this is calculated from your time and place of birth, so your PERSONAL details are used. It uses your details so is a personal report. As stated on the item page it is about 20 pages long, and is by no means basic. You can of course buy the report in different formats from other people, which can be a lot more expensive. Each individual person will have their own format preference.